If you're one of the 13,000 Oregonians who purchased Volkswagen's and Audi's 2.0-liter "clean diesel" vehicles, you have until Sept. 1 to file for a settlement. Owners and lessees of VW and Audi 2.0-liter diesel vehicles who haven't filed a claim for the class-action legal settlement must file by the end of August. In the two years since the German car maker settled its class-action lawsuit, the company has paid more than $7.75 billion. 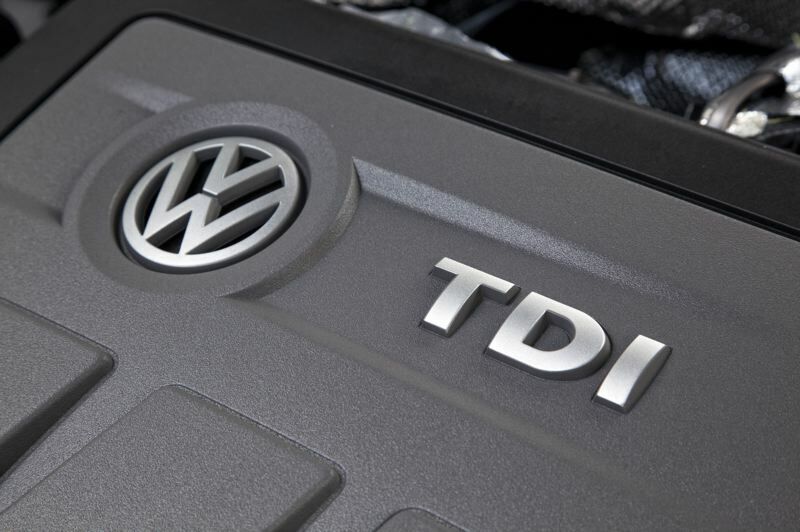 More than 85 percent of the 2.0-liter clean-diesel vehicles have been modified or repurchased by VW. "We strongly encourage eligible Volkswagen and Audi owners and lessees who have not yet filed claims to do so immediately," said Elizabeth Cabraser, court-appointed lead counsel. "The benefits under this historic settlement — for both consumers and the environment — are too significant to pass up." For more information, visit the website, www.VWCourtSettlement.com.